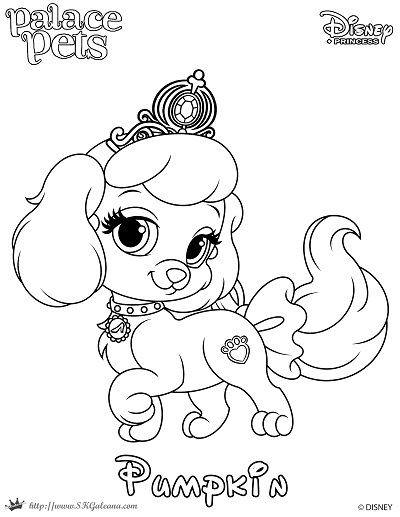 Helpful and kind, Cinderella’s Princess Palace Pets look to be the best at assisting Cinderella with whatever she needs. Of course, the occasional Ball is also on the list of things to do. 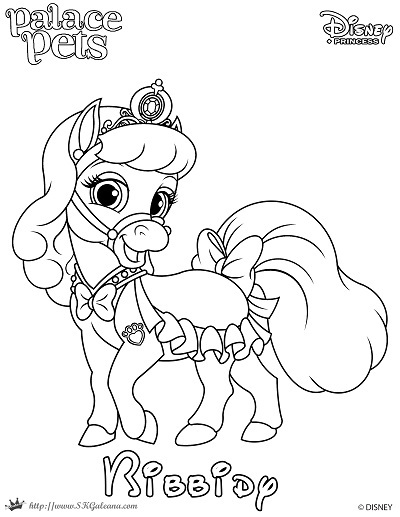 Cinderella’s pets usually wear glass jewelry in honor of her glass slipper. They are also usually blue or white, similar to the color of Cinderella’s first Ball gown, given to her by her fairy godmother. 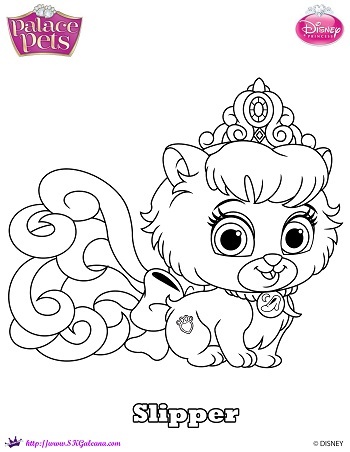 The coloring pages below are easy to download. 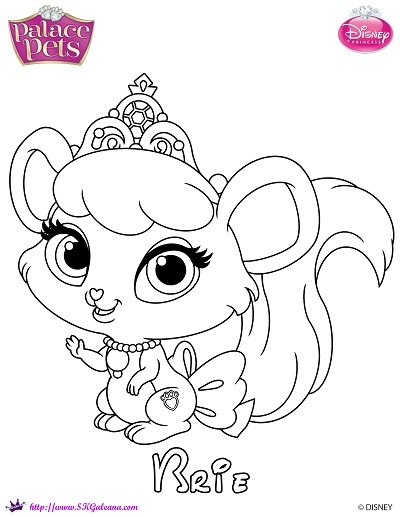 Click the images below to go to their designated pages and follow the instructions to get your own coloring page copy. They are all free but I do take donations. 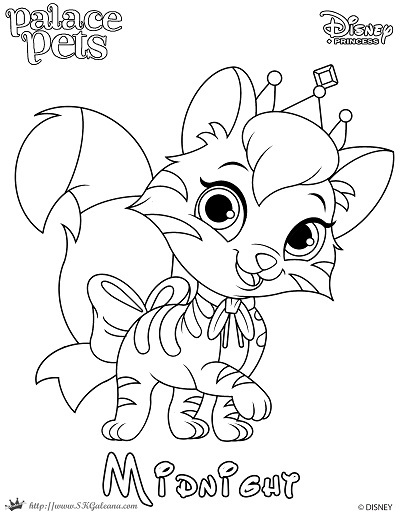 Please consider donating as you grab these adorable activities.